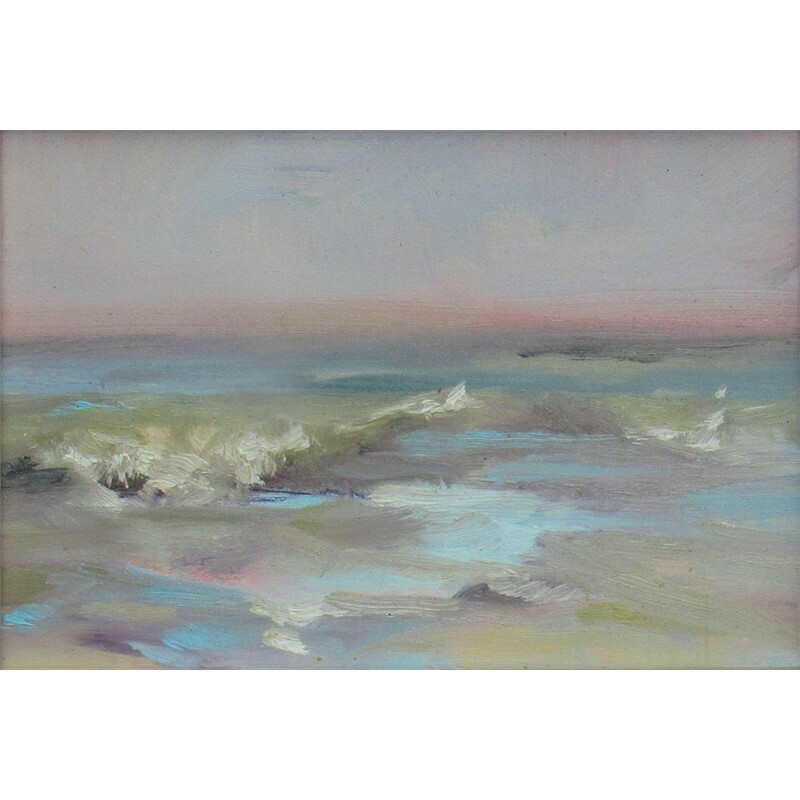 A South Carolina native and Charleston area resident, Madeline Dukes, studied studio art and political science at Winthrop University. 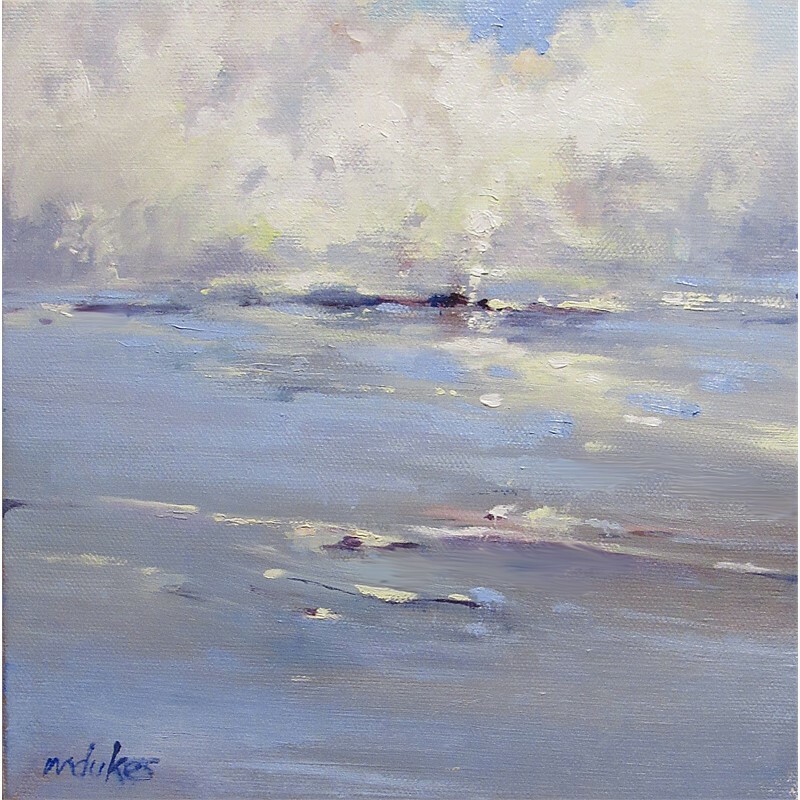 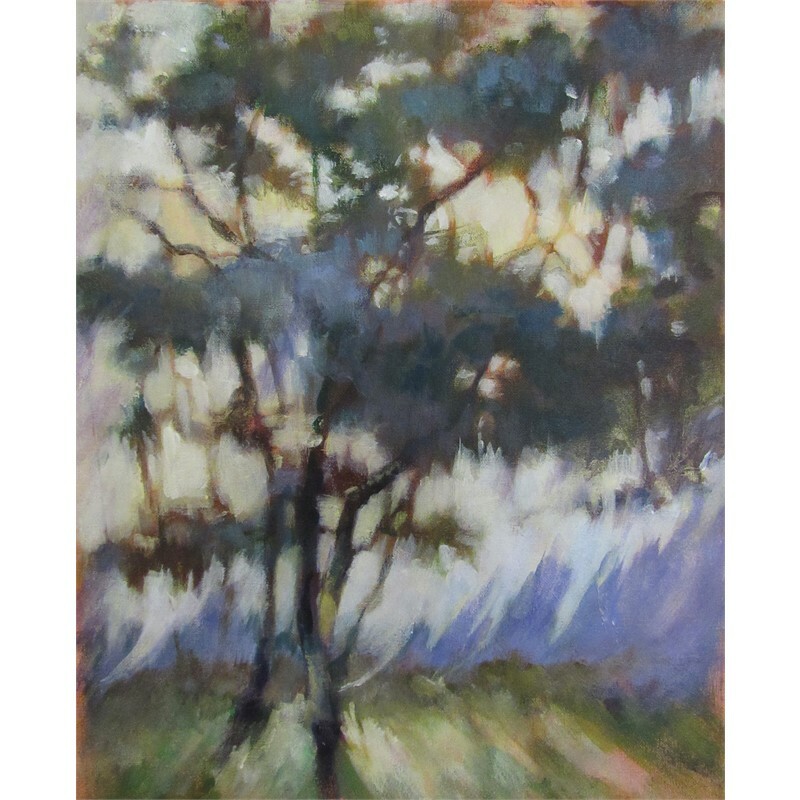 Dukes’ work has been selected for several juried group and solo shows at museums and cultural centers in North and South Carolina, including the Etherredge Gallery at University of South Carolina-Aiken, Piccolo Spoleto Outdoor Juried Art Exhibition, Southeastern Wildlife Exposition, the Spartanburg Museum of Art, Lincoln County Museum, Sumter Museum of Art, McElvey Center, Mooresville Art Center, Pickens County Museum, the Rauch Gallery at Gaston College, and a traveling show with the South Carolina State Museum. 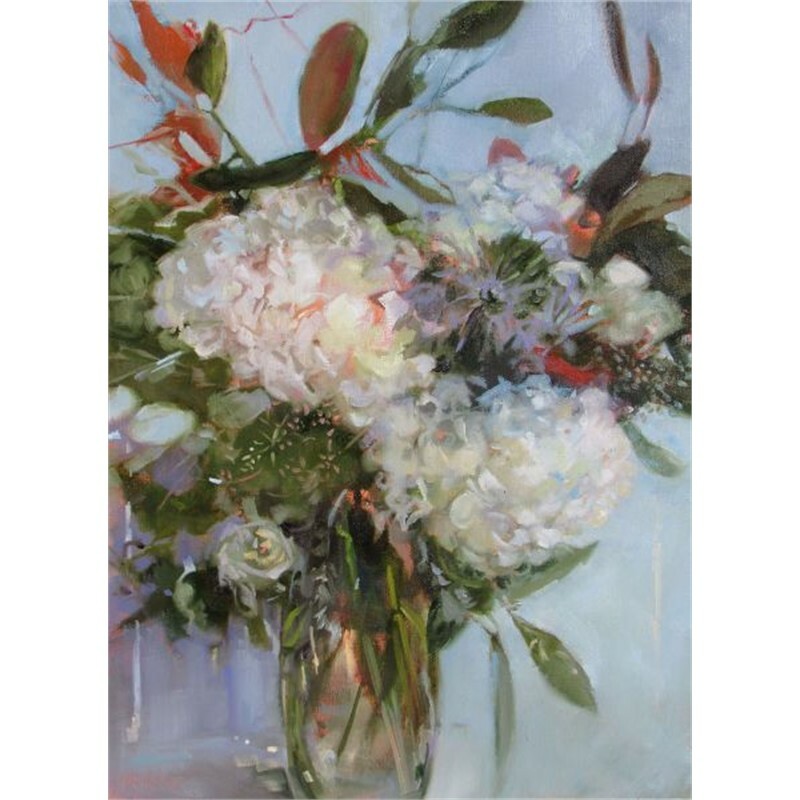 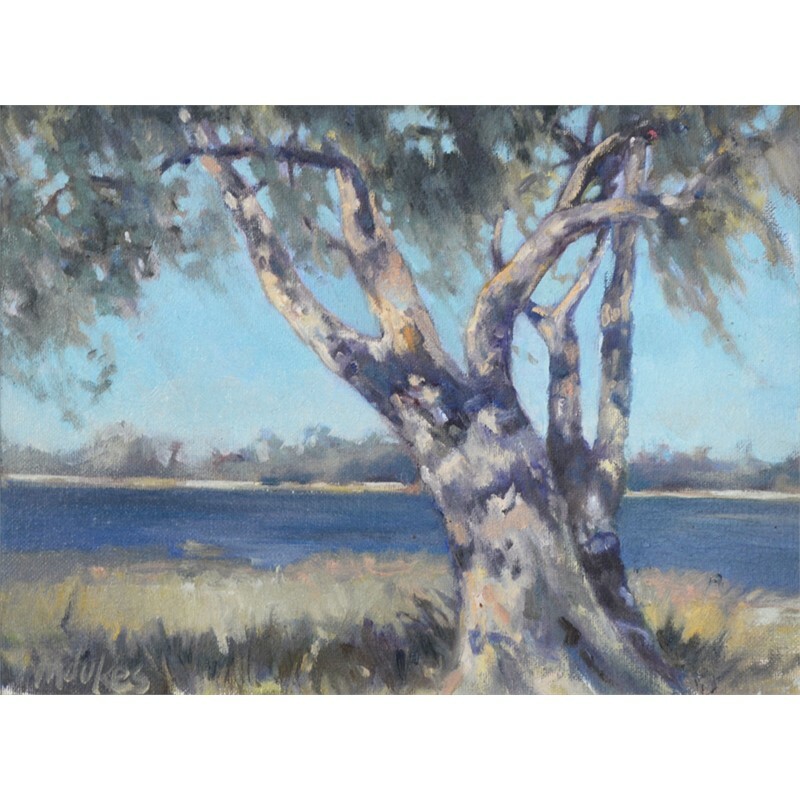 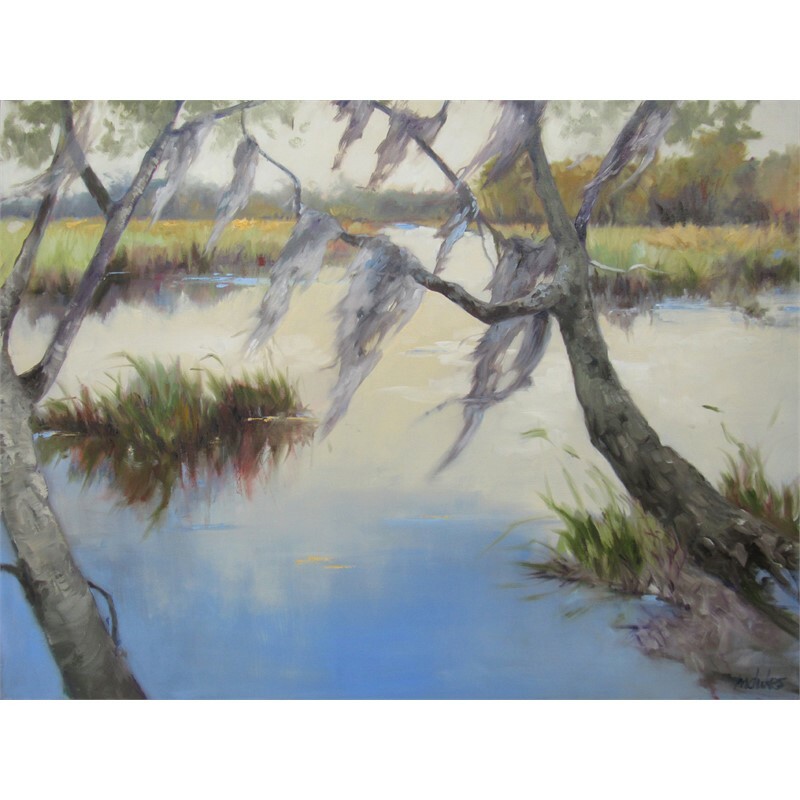 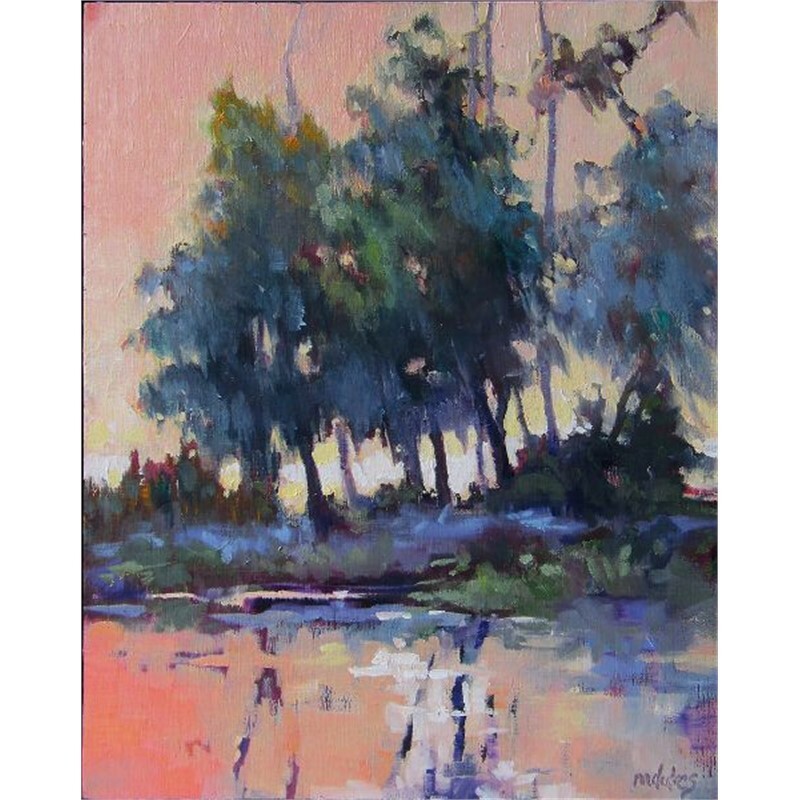 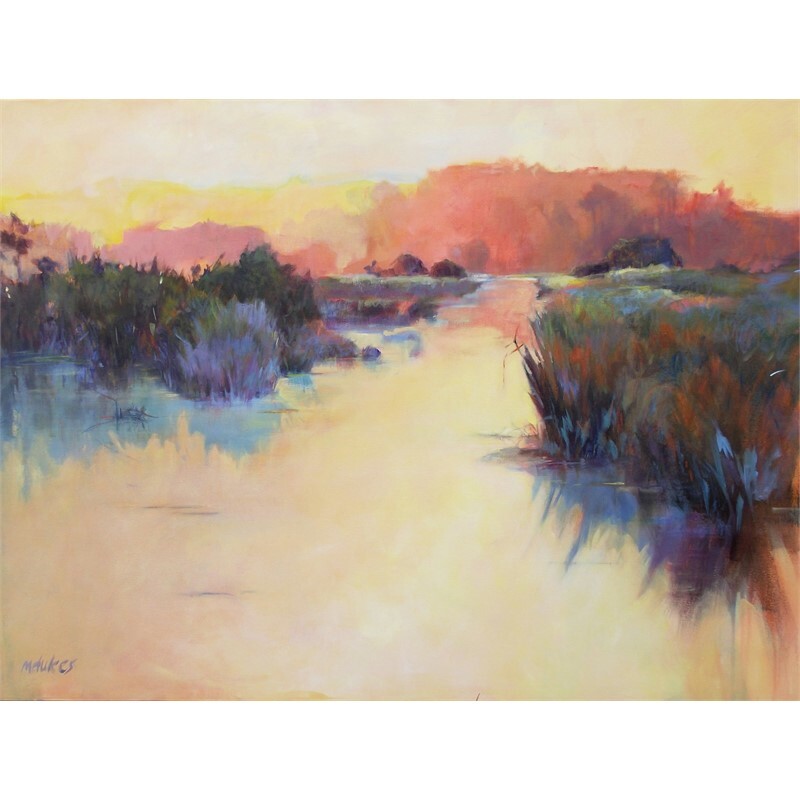 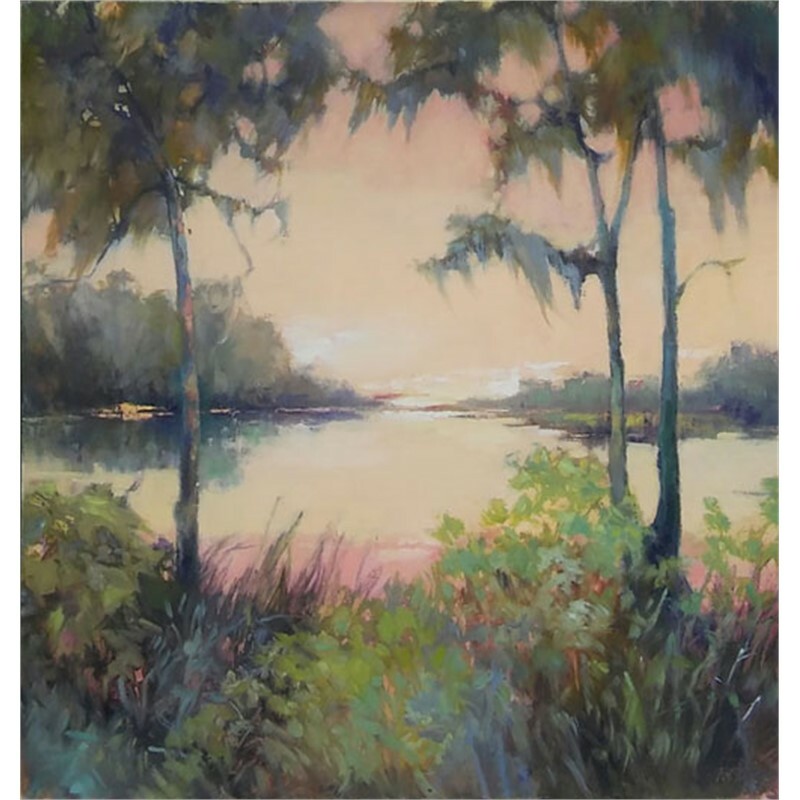 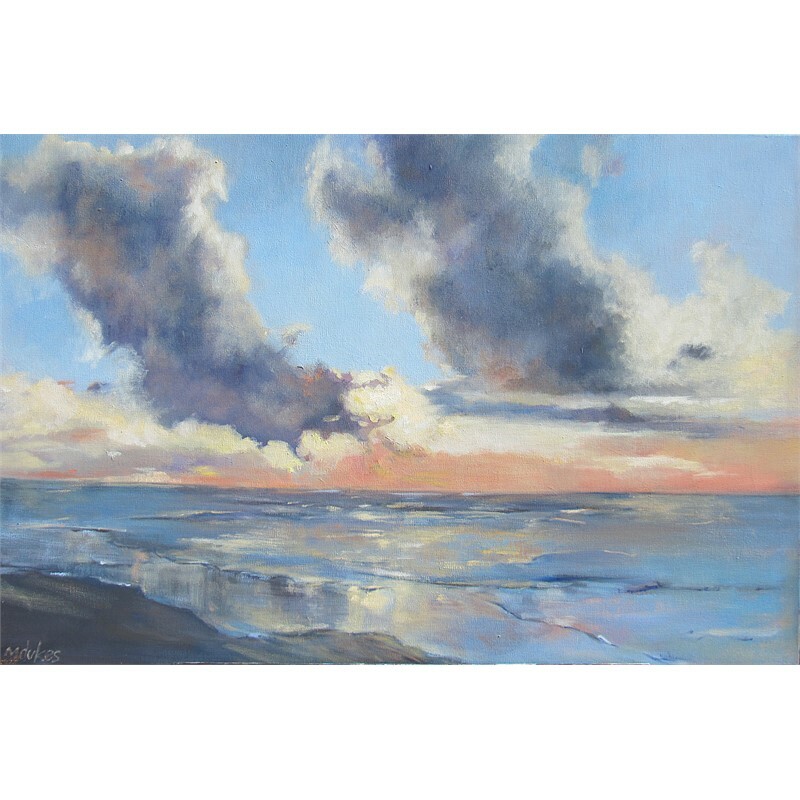 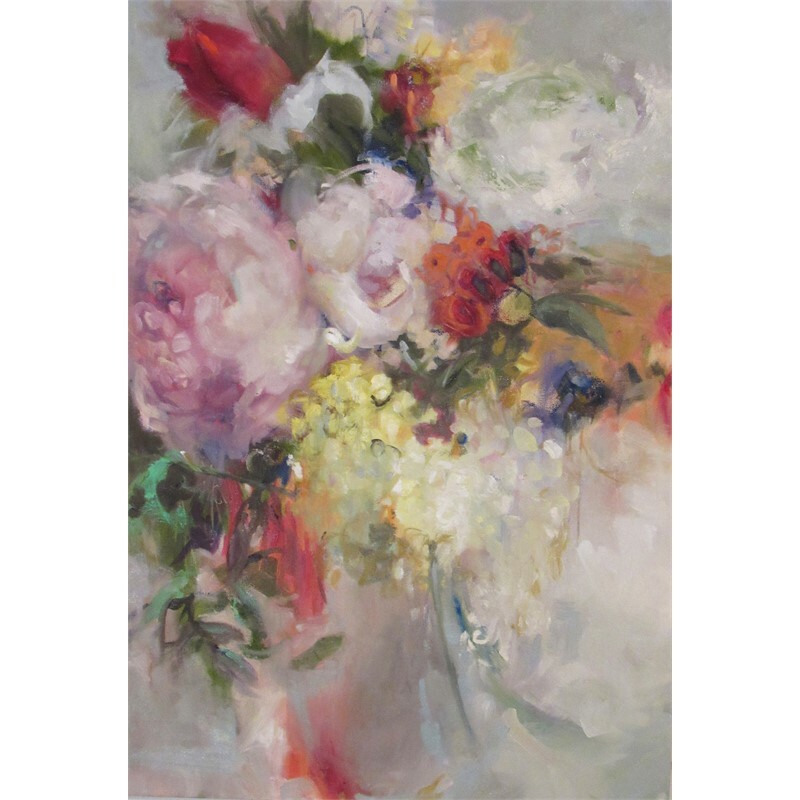 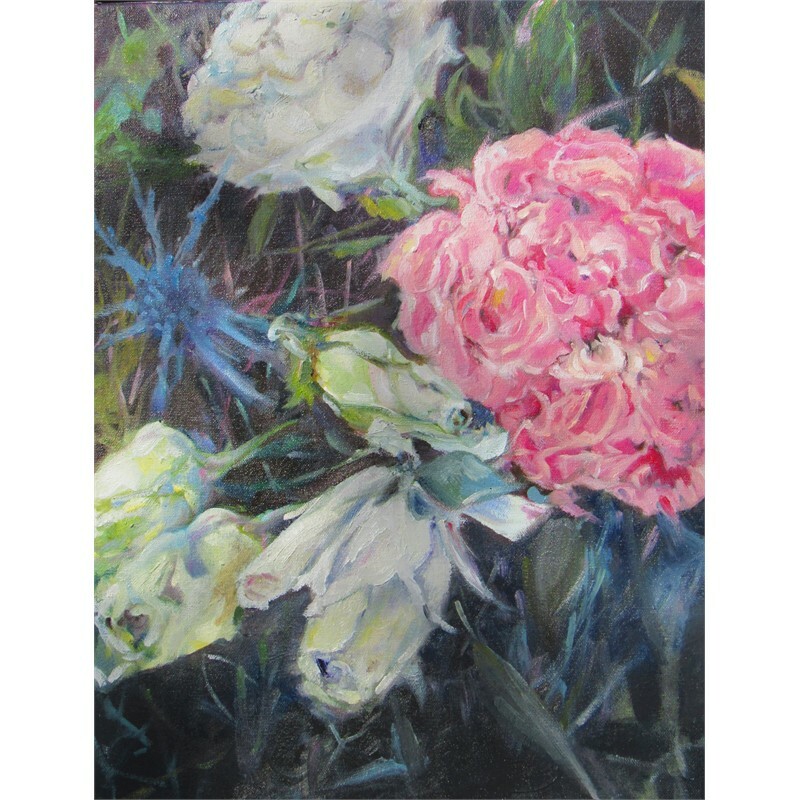 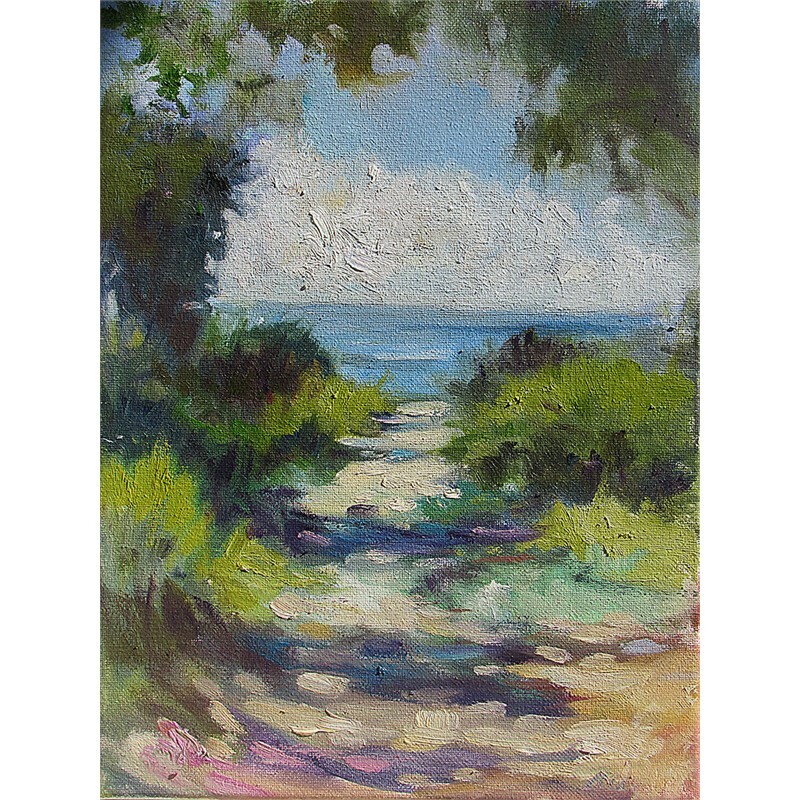 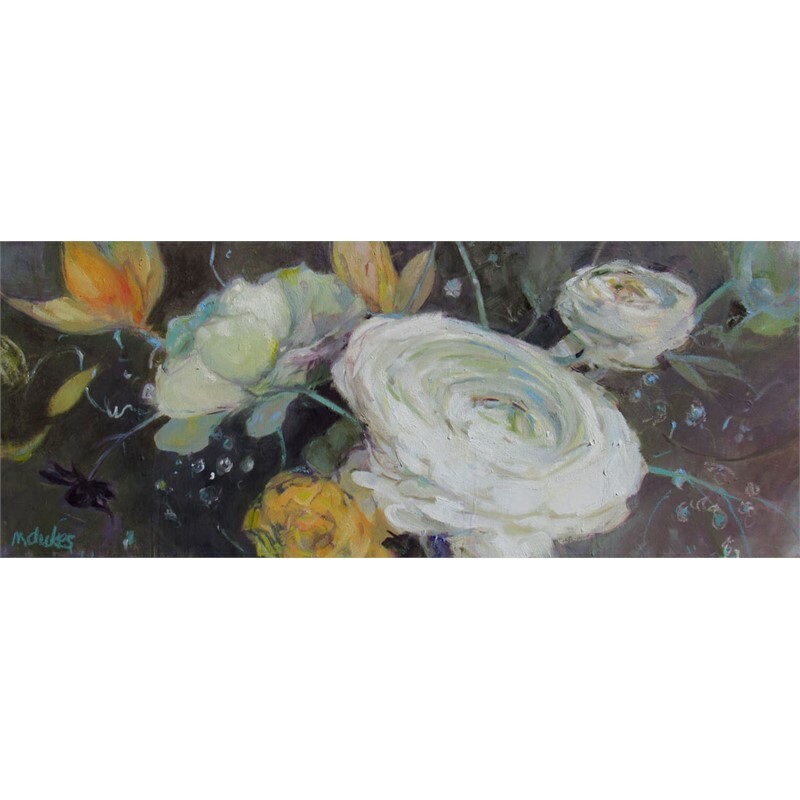 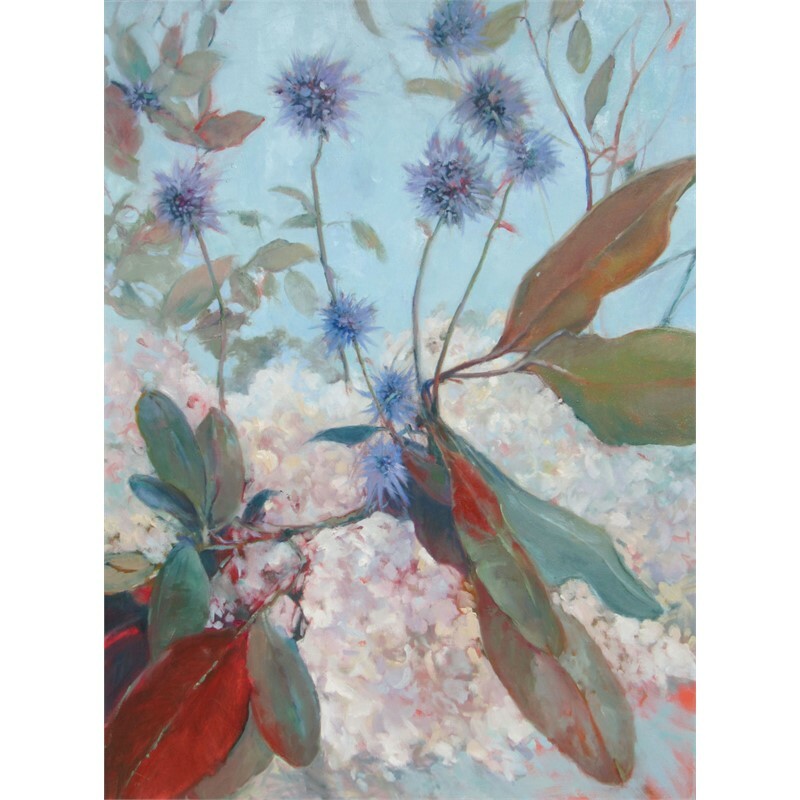 Her work has also been featured in Fine Art Connoisseur and can be found in private and corporate collections throughout the U.S.
Landscapes, “nature portraits,” and the figure are the subjects of her paintings. 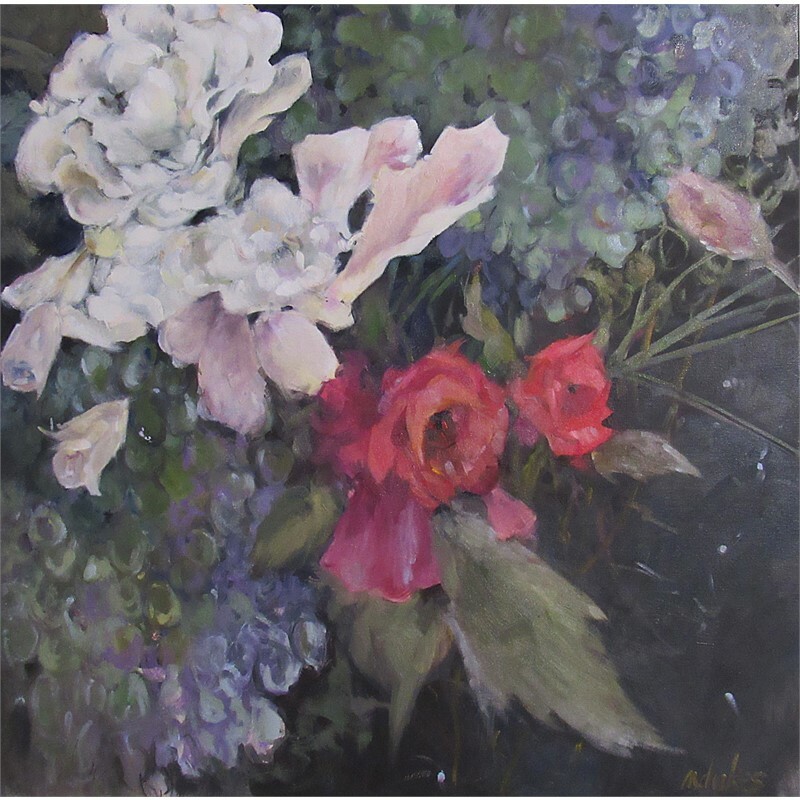 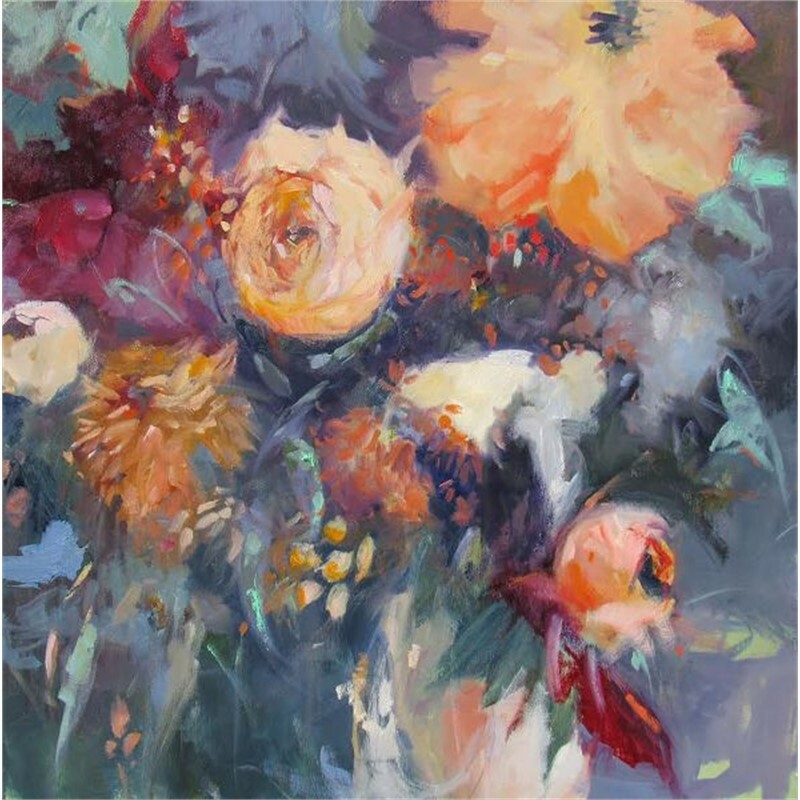 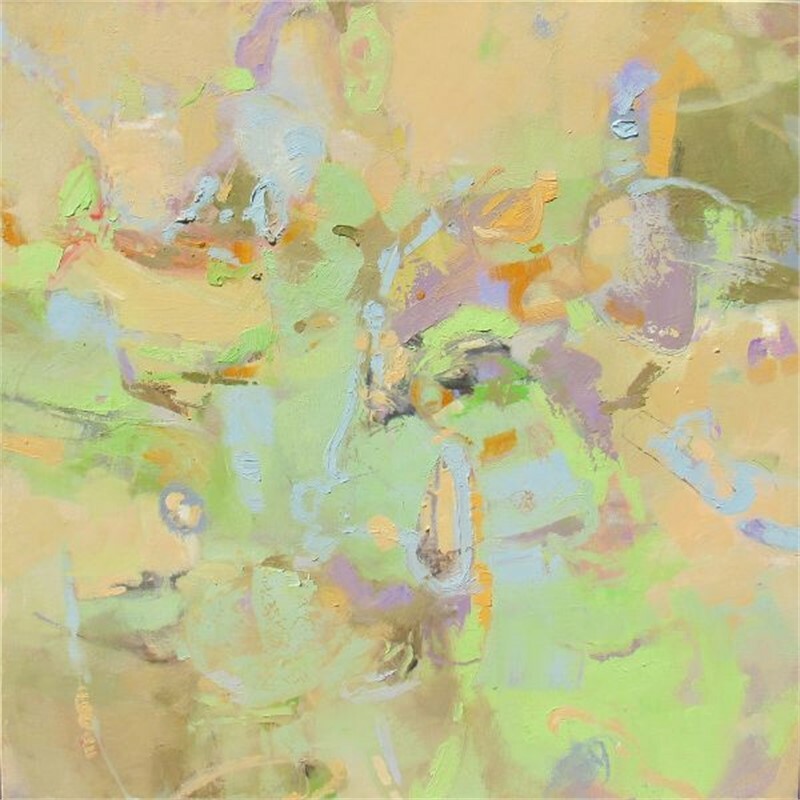 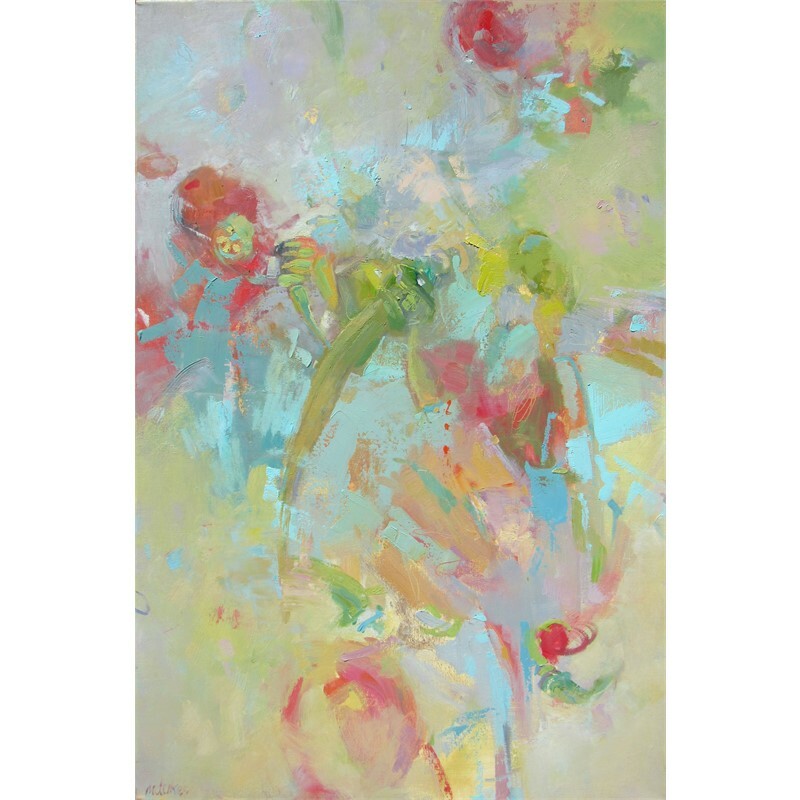 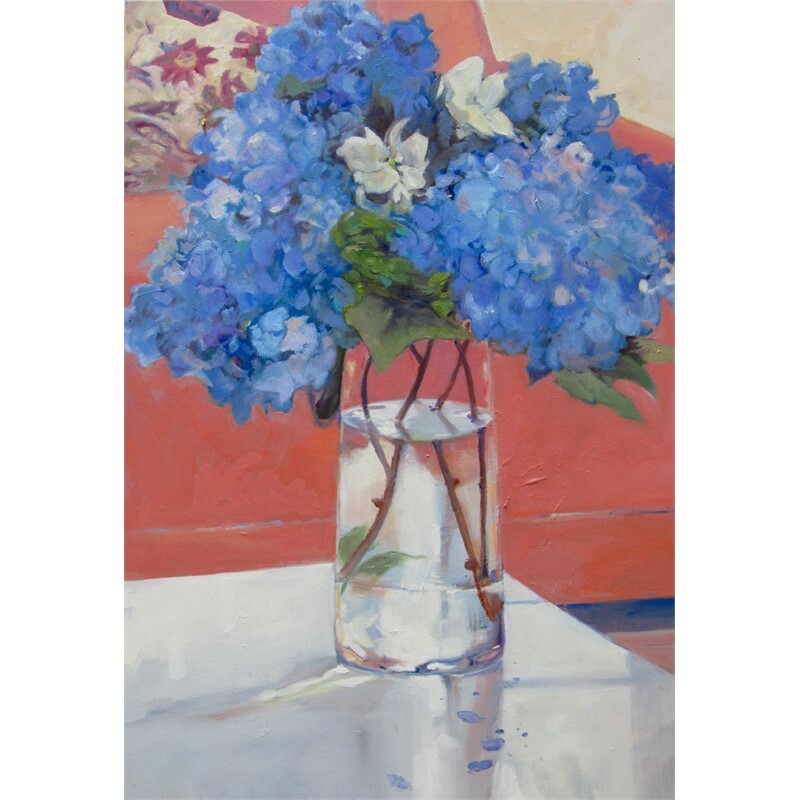 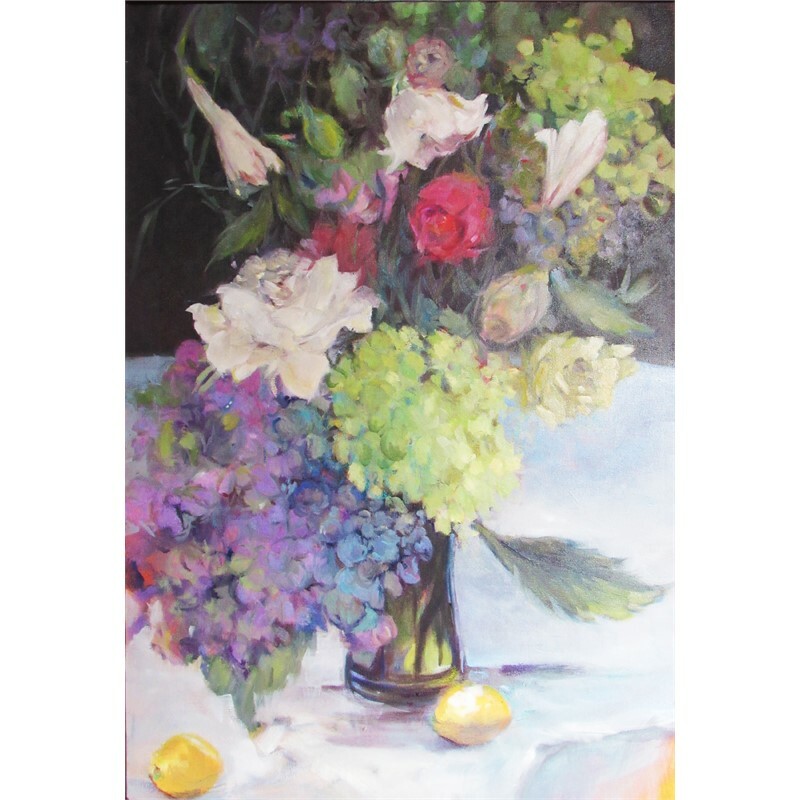 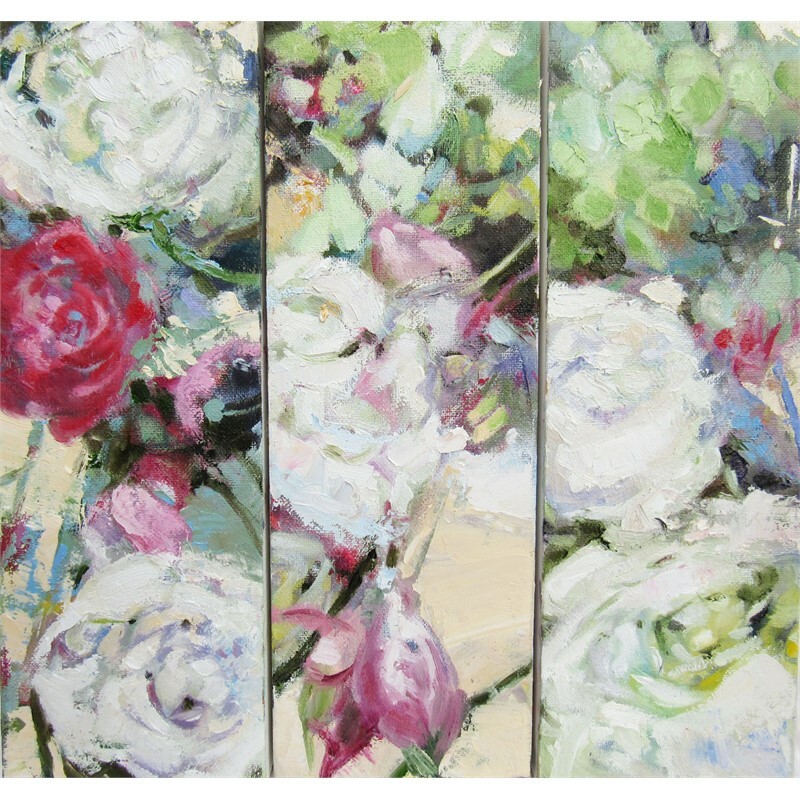 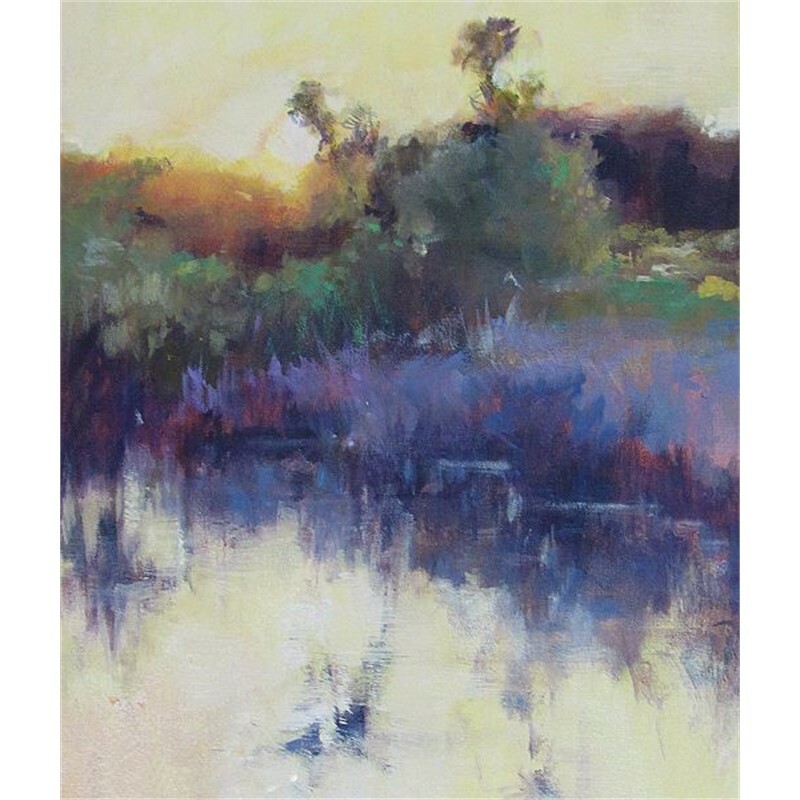 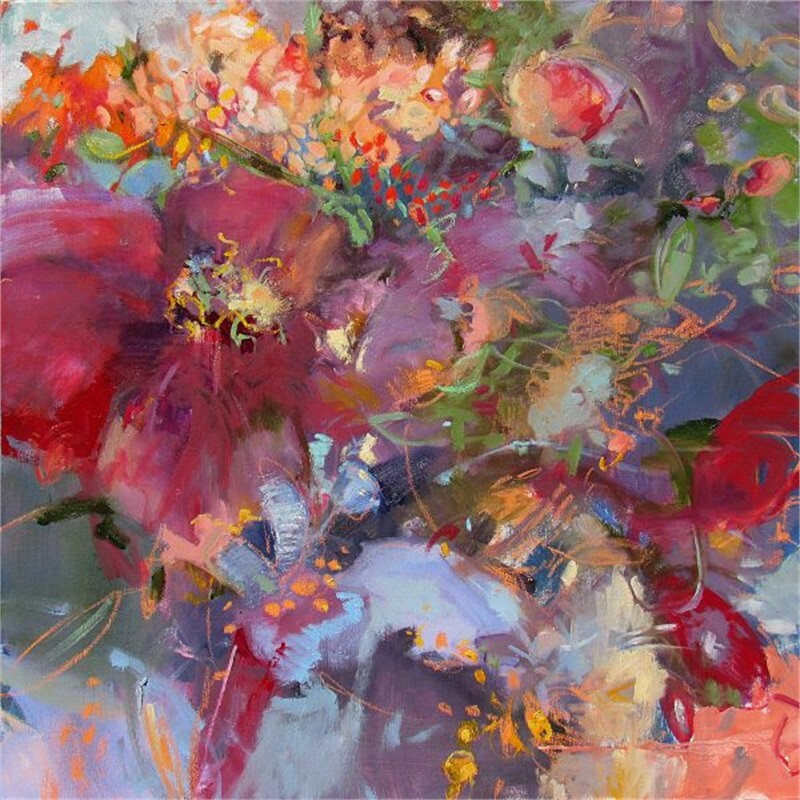 Although Dukes completes most work within her studio, she does employ an interactive process of observation in nature to capture color, form, and, most importantly, light. 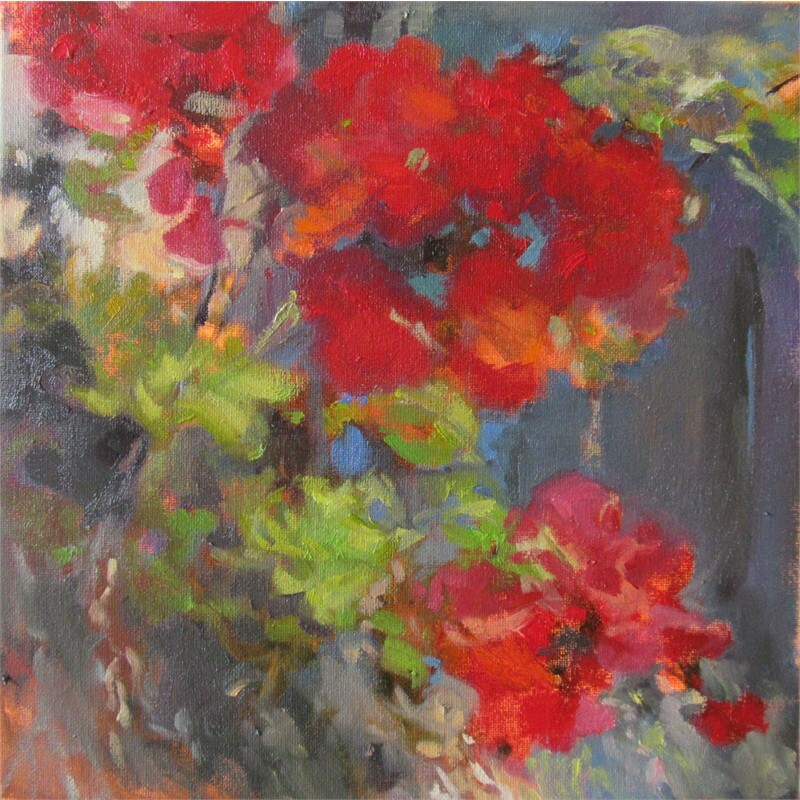 For her, this is where the painting begins – outside or from the live model. 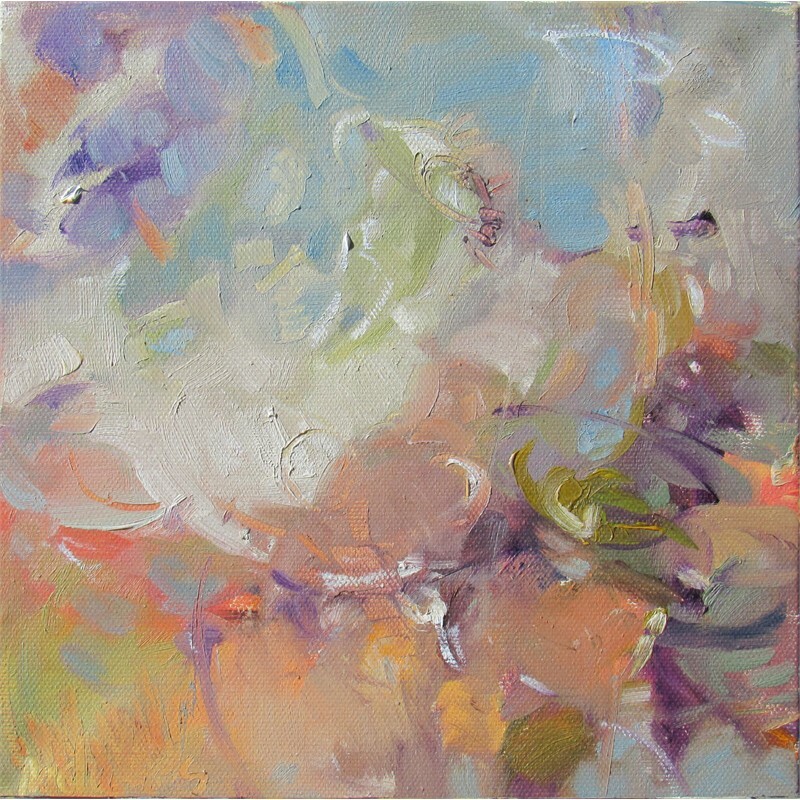 A connection with the subject must happen. 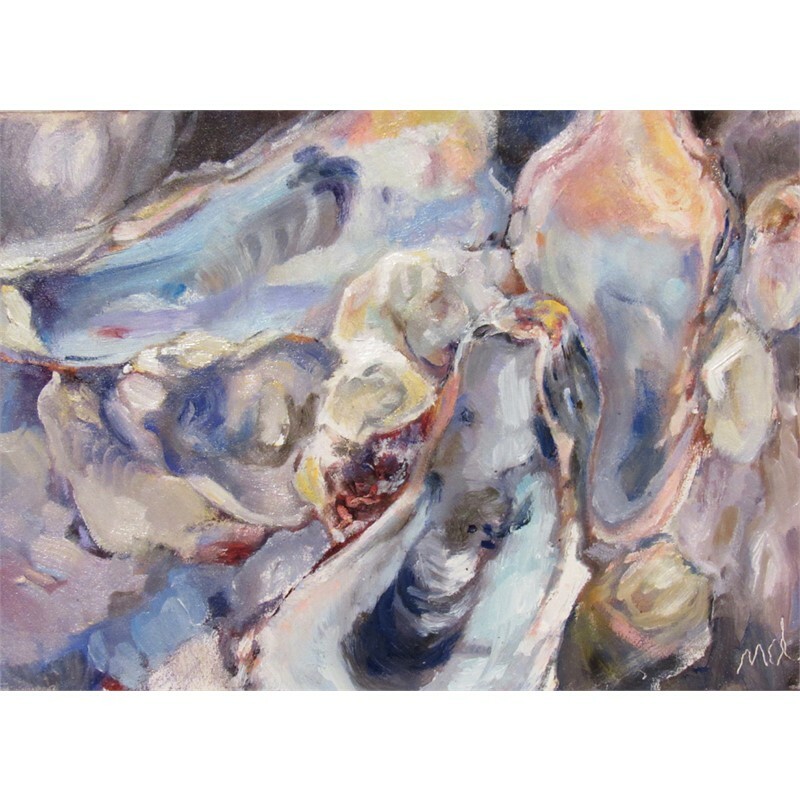 Once this connection is made, she sketches, paints, photographs, and makes notes of her experiences. 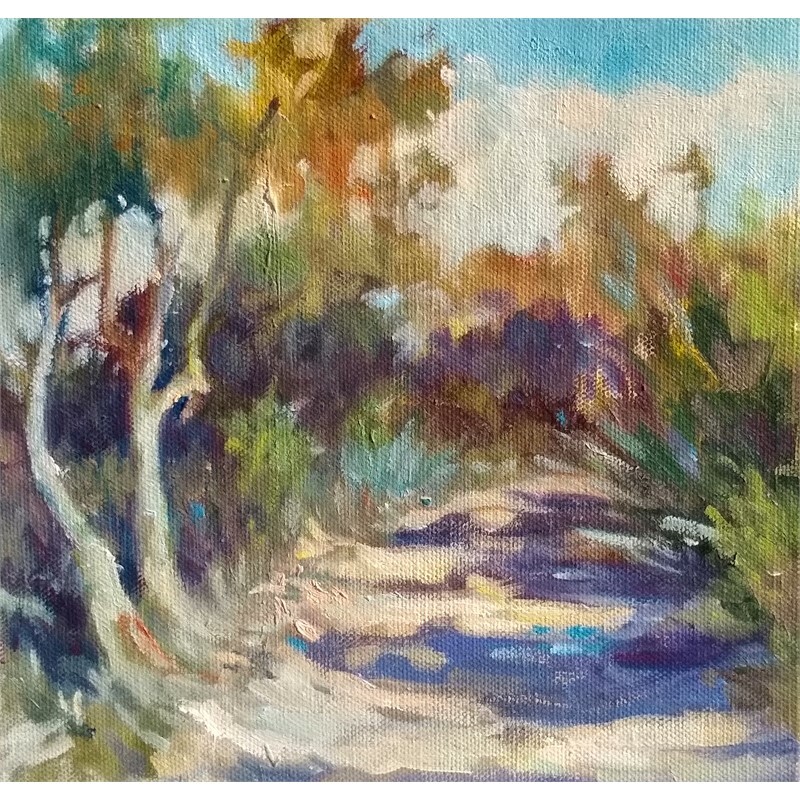 While some work is completed on location, she usually brings these observations into the “indoor” studio. 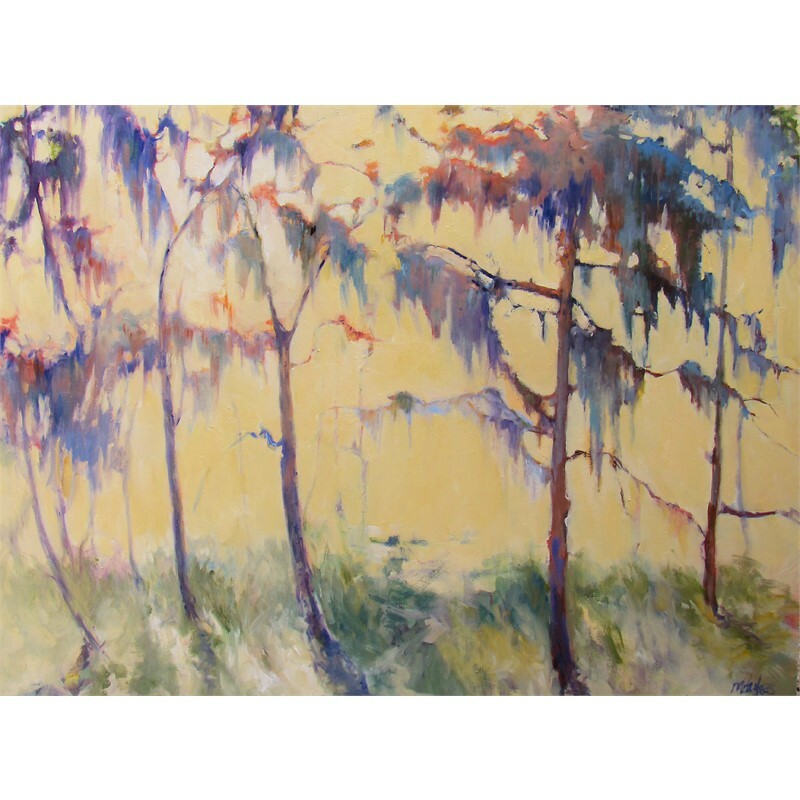 A South Carolina native and Charleston area resident, Madeline Dukes, studied studio art and political science at Winthrop University. 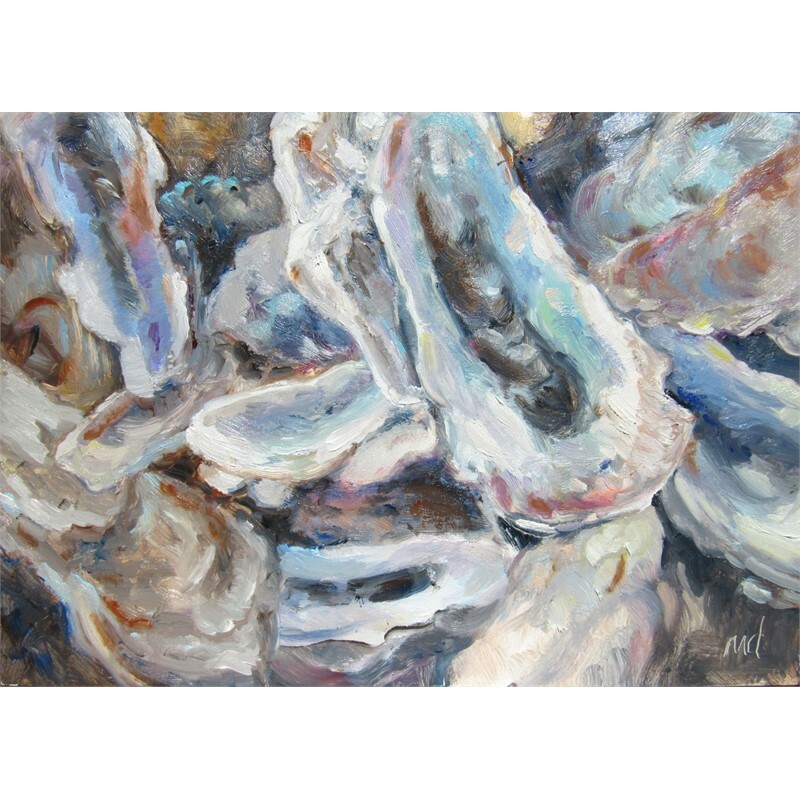 Dukes’ work has been selected for several juried group and solo shows at museums and cultural centers in North and South Carolina, including the Etherredge Gallery at University of South Carolina-Aiken, Piccolo Spoleto Outdoor Juried Art Exhibition, Southeastern Wildlife Exposition, the Spartanburg Museum of Art, Lincoln County Museum, Sumter Museum of Art, McElvey Center, Mooresville Art Center, Pickens County Museum, the Rauch Gallery at Gaston College, and a traveling show with the South Carolina State Museum. 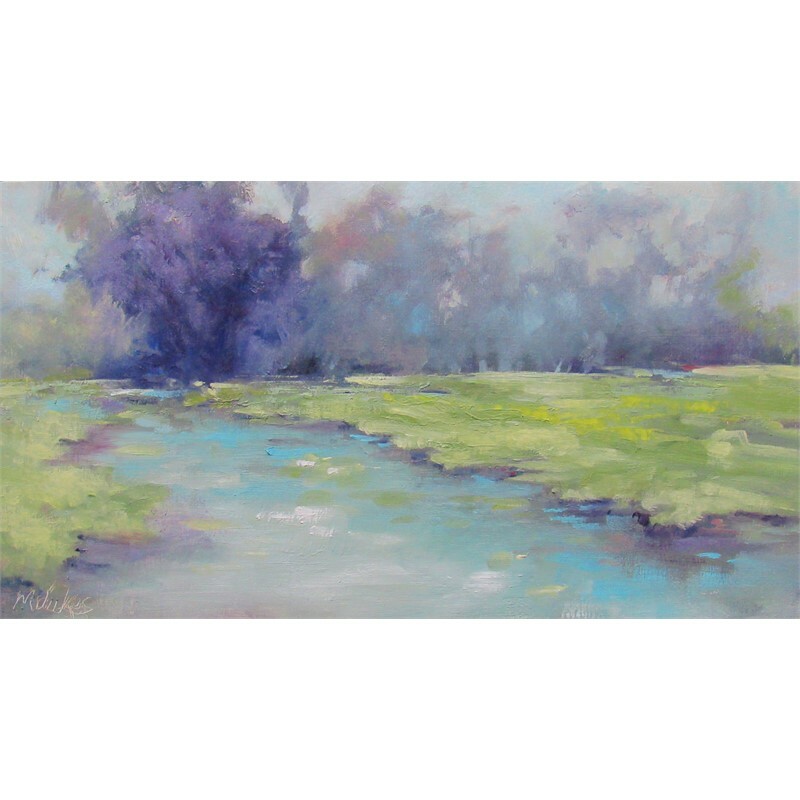 Her work has also been featured in Fine Art Connoisseur and can be found in private and corporate collections throughout the U.S. Landscapes, “nature portraits,” and the figure are the subjects of her paintings. 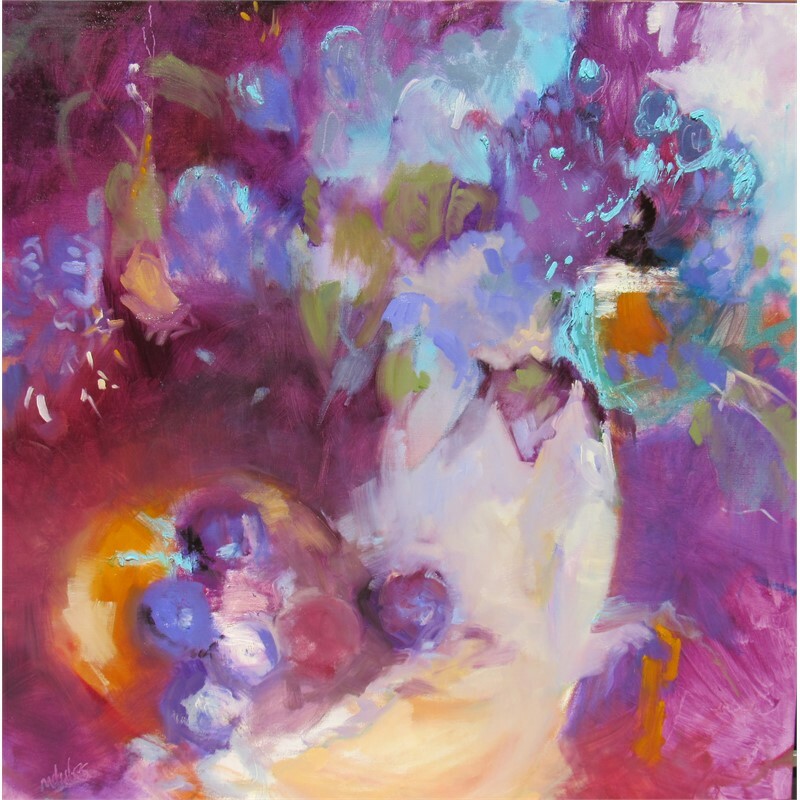 Although Dukes completes most work within her studio, she does employ an interactive process of observation in nature to capture color, form, and, most importantly, light. 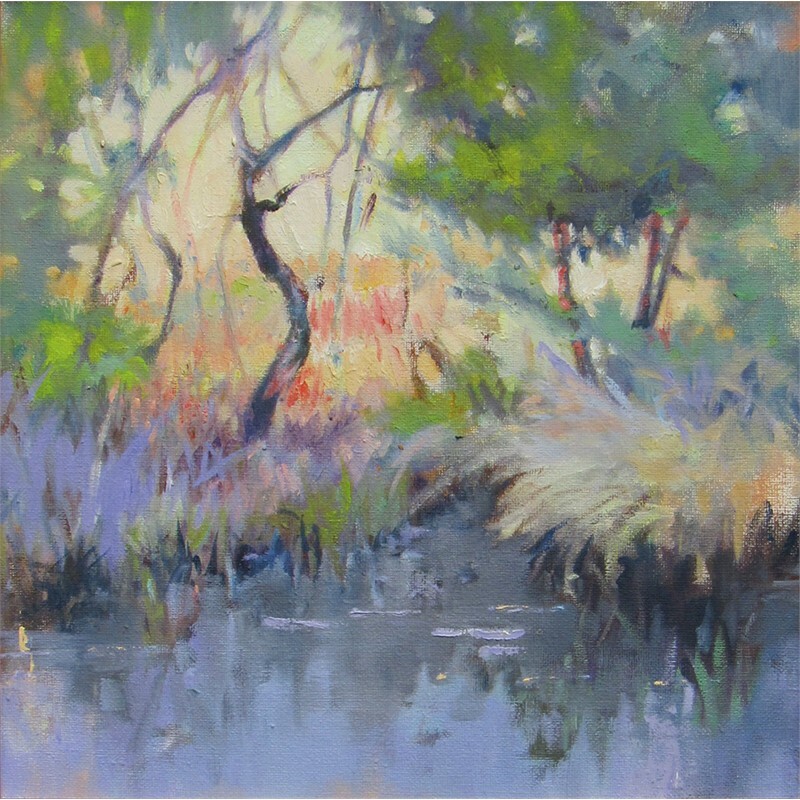 For her, this is where the painting begins – outside or from the live model. 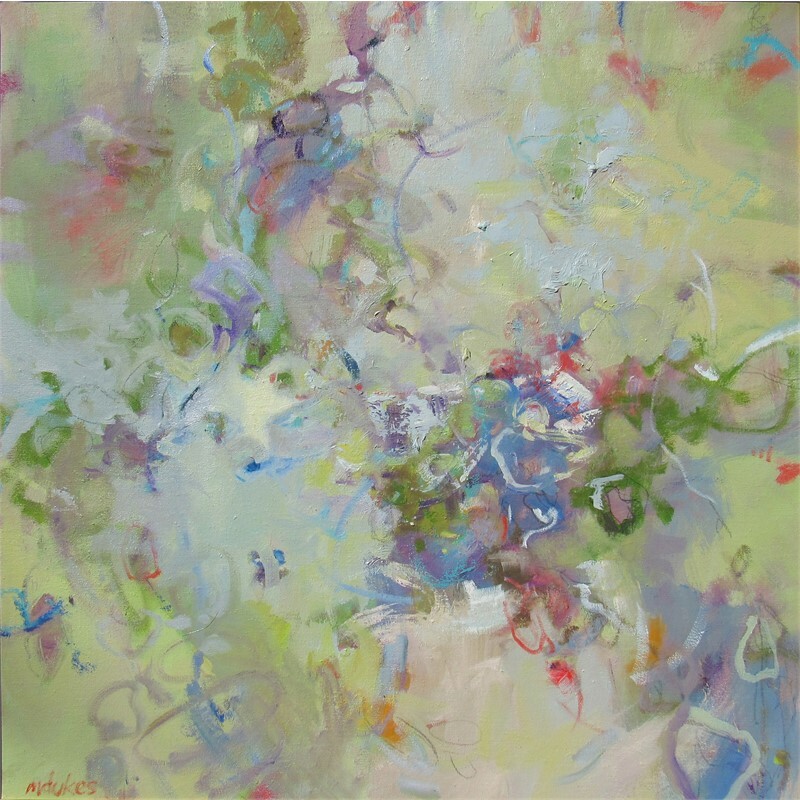 A connection with the subject must happen. 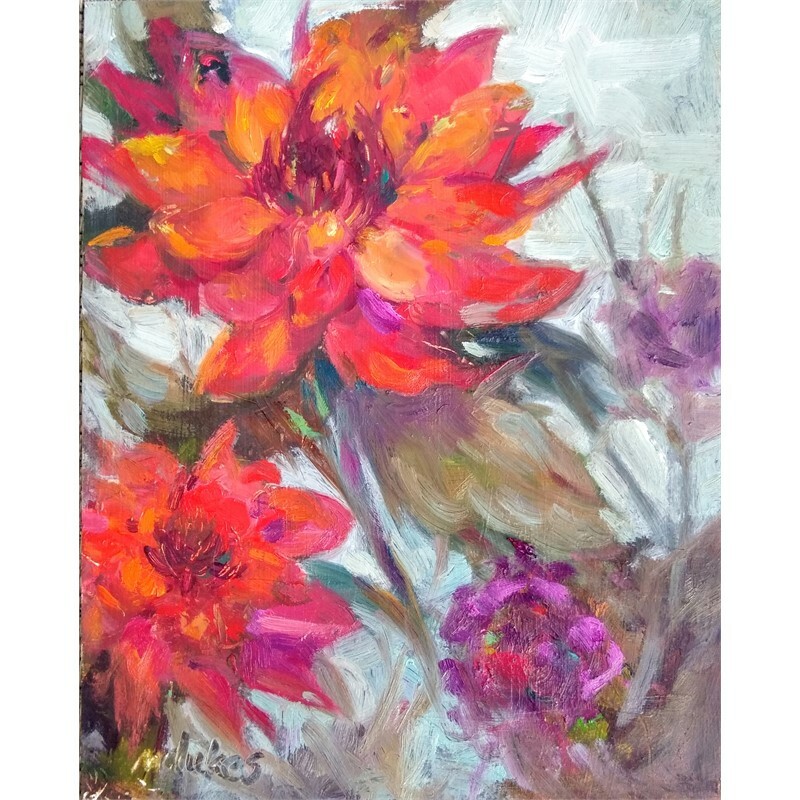 Once this connection is made, she sketches, paints, photographs, and makes notes of her experiences. 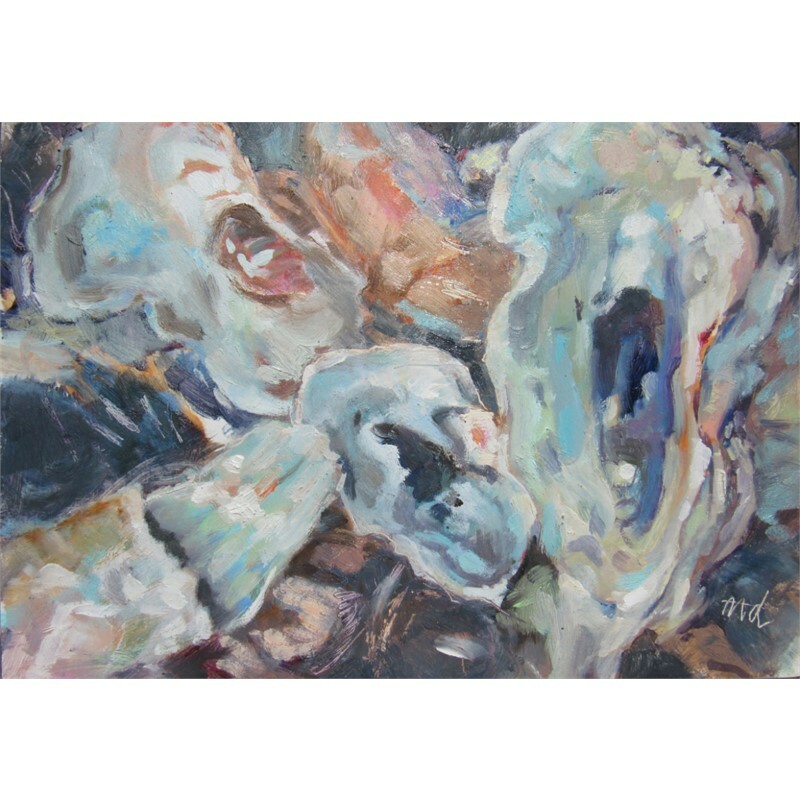 While some work is completed on location, she usually brings these observations into the “indoor” studio.